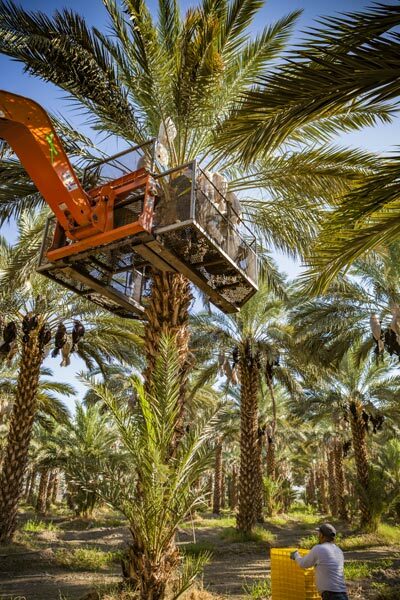 Because of their low moisture and high acid content, diced dates and date pieces have a long shelf life. That means they’re ready to use whenever you are, and in so many different ways. Diced dates and date pieces are great as a snack or in desserts. Add them to muffins, cookies or scones. 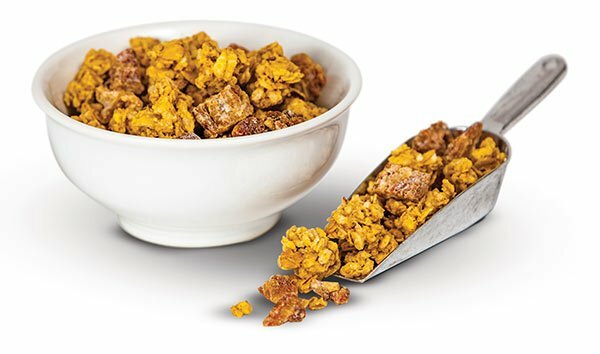 Toss them into cereal, granola or trail mixes. Whisk diced dates into marinades and sauces to add complexity and texture. Dress up a variety of plates using a distinctive and edible date-piece garnish. Diced dates and date pieces need no preparation, although some bakers and other food producers prefer to rehydrate their dates for maximum juiciness. Just pour boiling water over the fruit and let sit, covered, for 5 to 10 minutes before adding to your recipe. • Vitamins and Minerals. Chopped dates provide 16 vitamins and minerals, including vitamins B3, B5, B6 and B9, iron, and calcium. 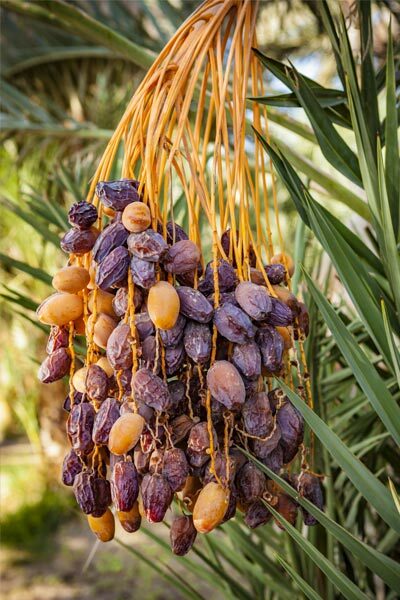 A 1/2-cup of dates provides 15% of the RDA for selenium, copper, potassium and magnesium. • Amino Acids. Chopped dates contain 23 types of amino acids, including all the essential amino acids. • Dietary Fiber. A 1/4-cup serving of chopped dates provides 12% of the RDA for fiber. Dates include an important soluble fiber known as beta-D-Glucan, which helps people feel more sated and contributes to regularity. • Antioxidants. Chopped dates rank high among fruits in antioxidant polyphenols, which protect against the damaging effects of inflammation and may destroy free radicals that may lead to heart disease and other chronic diseases. • Healthy Fatty Acids. Chopped dates contain saturated and unsaturated fatty acids – including lauric, palmitic, linoleic and linolenic acids. These fatty acids have been shown to reduce triglycerides and lower cholesterol. Diced dates and date pieces are sold in 35-lb. polyline bag in cardboard box. Dates are higher in total polyphenols than any of the most commonly consumed fruits or vegetables. Common health problems – including heart disease, diabetes and arthritis – are associated with inflammation in the body. Antioxidants, particularly polyphenols from fruit, have been shown to directly neutralize free radicals and possibly reduce the damage caused by inflammation. Among commonly consumed whole fresh fruits, dates rank high in antioxidant polyphenols.